데일리드러커 - Something Ventured, Nothing Gained? 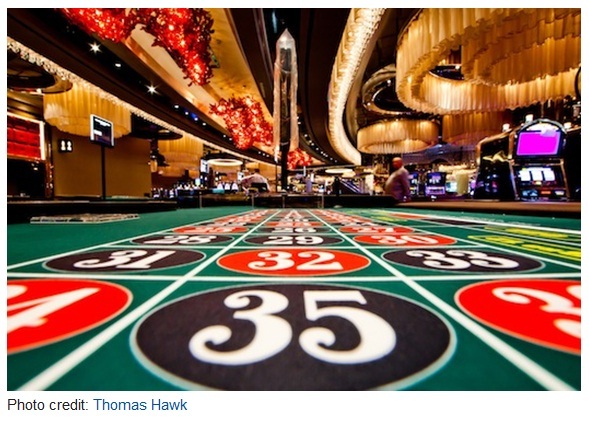 If you feel the urge to pour your money into a venture-capital-backed, high-tech startup, you might first consider whether you’re better off playing a corner bet in roulette. Specifically, about 30% of firms eat up all the money and return nothing; about 75% of venture-backed firms in the U.S. don’t return investors’ capital; and about 95% of firms fall short of meeting the targets set by investors. Look for a start-up with indications of good management. It’s no guarantee of success, but it’s a minimum requirement. 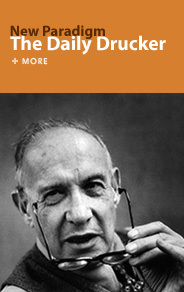 “Unless a new venture develops into a new business and makes sure of being ‘managed,’ it will not survive no matter how brilliant the entrepreneurial idea, how much money it attracts, how good its products, nor even how great the demand for them,” Drucker warned. What are your thoughts? If you’re looking to invest in a startup, what’s the best indication it’s well managed? If Self-Management Is Such a Great Idea, Why Aren’t More Companies Doing It?